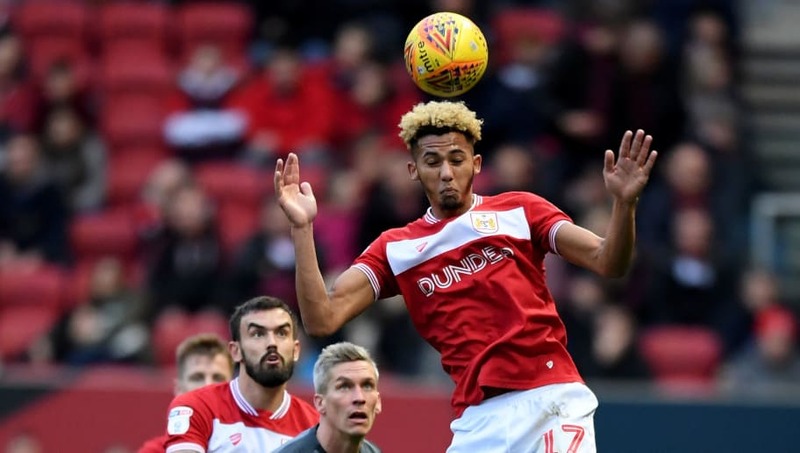 Bristol City defender Lloyd Kelly is attracting the Premier Leagues big guns after an impressive start to the season. Tottenham, Liverpool and Arsenal are reportedly among those leading the chase for the defender's signature. 20-year-old Kelly, who joined the Robins aged 13, has made 18 appearances for the Championship side so far in 2018/19. With Arsenal and Liverpool both suffering injury problems at the back this season, the two Premier Leagues giants clubs could give Kelly a quick route to the Premier League. Here are four things you should know about the talented starlet. Standing at 6'3, Kelly is an intimidating presence at the back. However, the defender has also been praised for his agility, which isn’t the most common trait for a defender of his height. 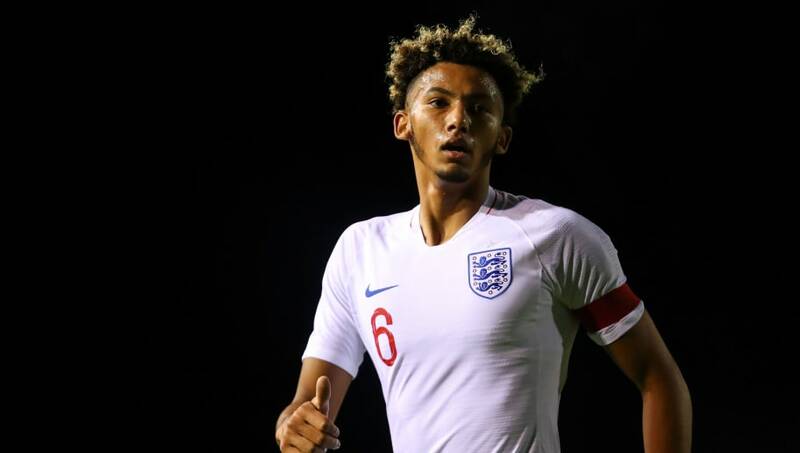 Following his Bristol City debut, Kelly made nine appearances for Keith Downing’s England Under-20 side, also serving as captain. Kelly earned his first cap for in August 2017 against Netherlands. He played a full 90 minutes in seven of his nine caps, breaking into a team that had just won the Under-20 World Cup that summer. Due to impressive performance he stayed in the team throughout their Under-20 Elite League fixtures before gaining his call up to the Under-21s in 2018. 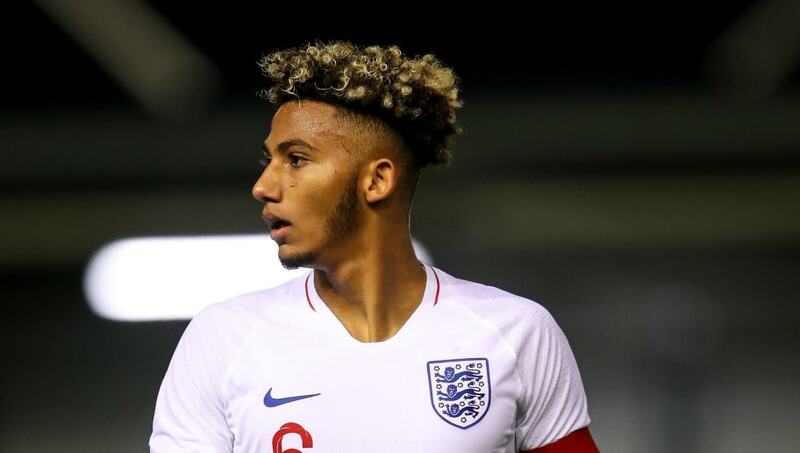 After impressing for the England Under-20s, Kelly was promoted to Aidy Boothroyds Under-21 team for two friendly matches in November 2018. 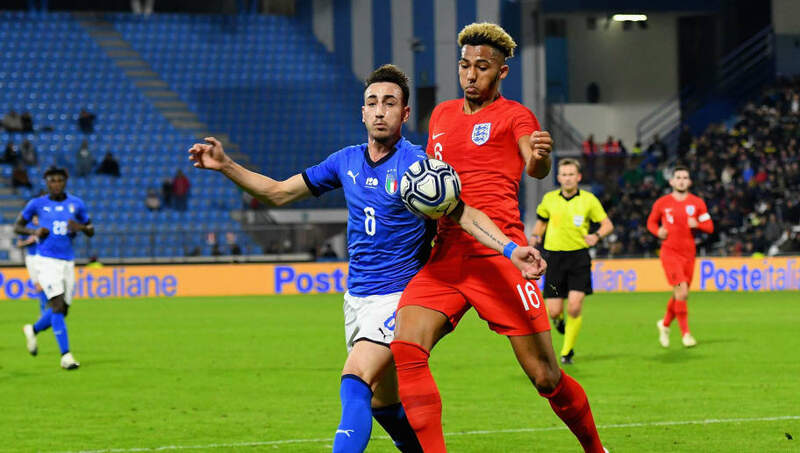 Chelsea youngster Jake Clarke-Salter's injury in the fourth minute of game against Italy led to an earlier than expected introduction for Kelly who started on the bench. Kelly impressed as the the young lions went on to beat the Italians 2-1. He also made an appearance from the bench five days later in a 5-1 thrashing of Denmark Under-21s. 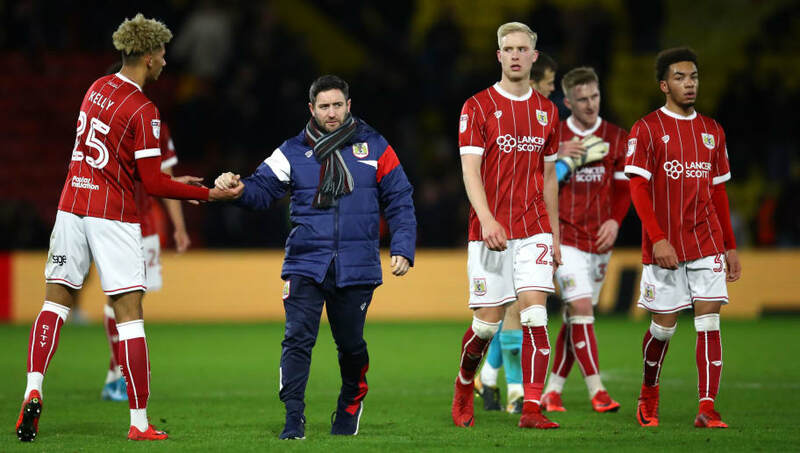 The youngster has been tipped to have a great career after starting so well for Bristol City in the left back position. His manager Lee Johnson has suggested that Kelly could move into a centre back role in the future, if he was to gain his top flight move. He has already played in every defensive position for the Robins within his short time in the first team.